Many lawyers choose to practice law in Virginia for its close proximity to the Washington D.C. metropolitan area. Practicing law on the East Coast can allow lawyers to gain many sorts of valuable connections. In addition, a high demand for lawyers exists in small cities like Arlington and Alexandria. By practicing law here, one can enjoy a high quality of life and an endless flow of legal work. To become an attorney in Virginia, one should secure an undergraduate education. Having a four-year degree is a requisite for most law schools in the country. To fully prepare for a career in law, one should consider being a pre-law major. 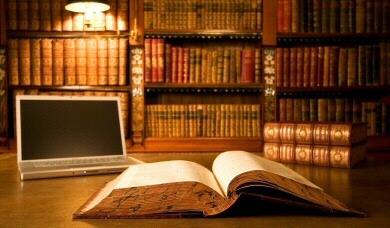 Studying pre-law can allow a person to gain a strong foundation for a legal education. Other majors that can assist a person in preparing for a legal career are criminal justice and business. After obtaining an undergraduate education, one will have to be accepted into law school. To practice law in Virginia, one can attend any law school in the United States. Obtaining a juris doctorate is required in order to practice law in this state. In addition to obtaining a juris doctorate, one will have to take and pass the bar exam in this state. To pass the bar exam, one should consider taking a Barbri or Kaplan prep course. To complete an application for the Virginia bar exam, one will also have to pass the Character & Fitness portion of the bar exam. Taking the professional responsibility exam is also required to pass the bar exam. 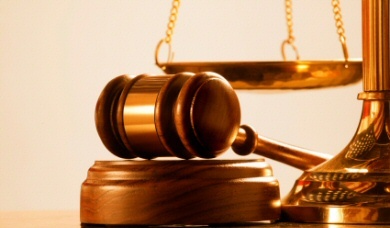 Obtaining free legal advice is possible with all of the different organizations. 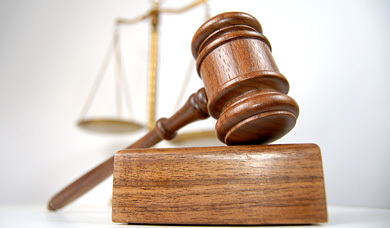 The Virginia Legal Aid Society is the top provider of free legal advice. The Virginia Legal Aid Society is a non-profit organization and allows low income people to receive advice relating to foreclosure situations, domestic violence situations, and landlord and tenant issues. One should visit one of the branches of the Virginia Legal Aid Society to determine whether he or she can qualify for legal services. One will have to fill out an application for legal services and meet the required income limit. Even if one falls above the required income limit, one may be able to obtain legal help from one of the pro bono lawyers through this organization. One can also find different legal programs for veterans. 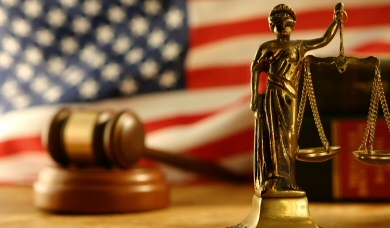 The National Veterans Legal Services Program is a leading legal services program. Veterans facing disability legal issues may choose to work with the lawyers in this organization. Law associates looking to open business premises in Virginia will find an outstanding selection of fully furnished offices in Alexandria, McLean, Reston, Richmond and Herndon. 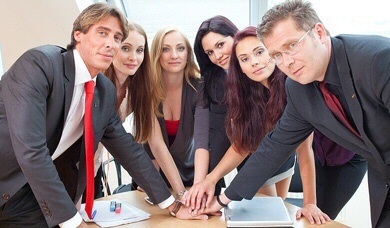 Joining legal associations is essential for gaining connections. By joining one of the local bar associations in Virginia, one can meet attorneys in various areas of law. 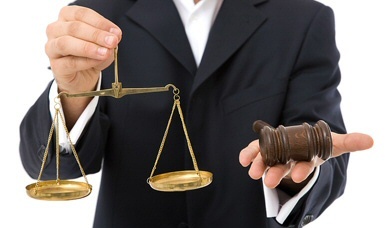 The Virginia Trial Lawyers Association is another option for lawyers who practice personal injury law in Virginia. Many litigators choose to join a trial lawyers association. It is one of the most popular organizations to join, because lawyers from all areas of law are part of this club.